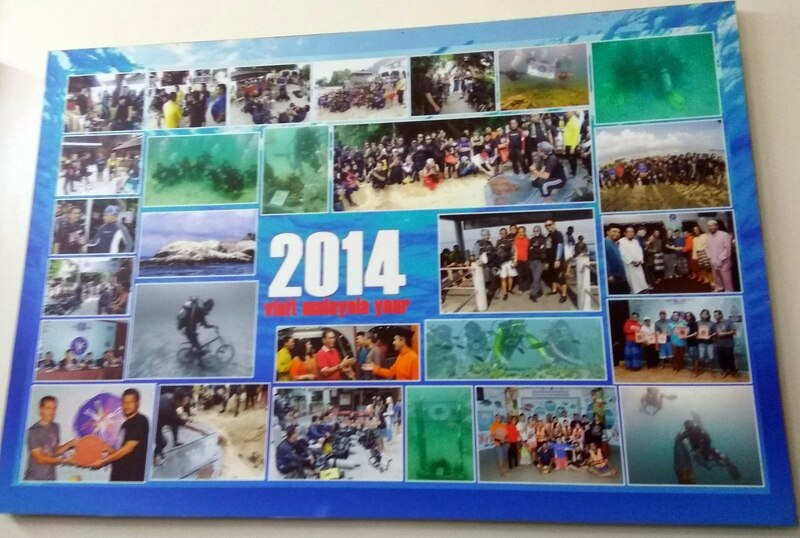 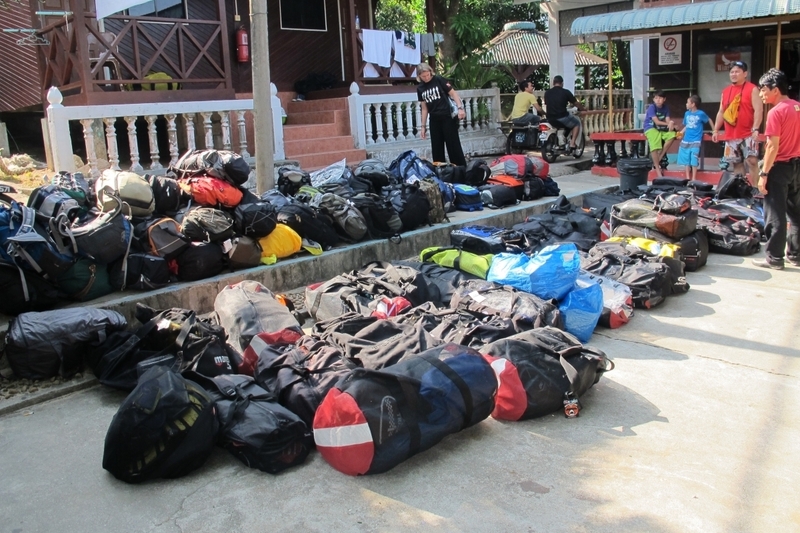 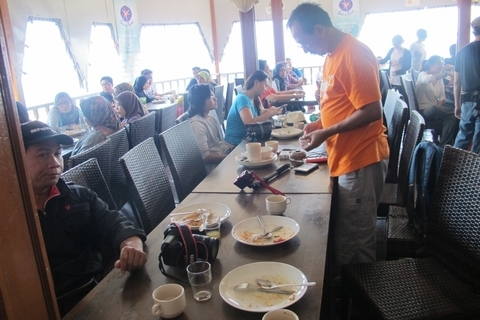 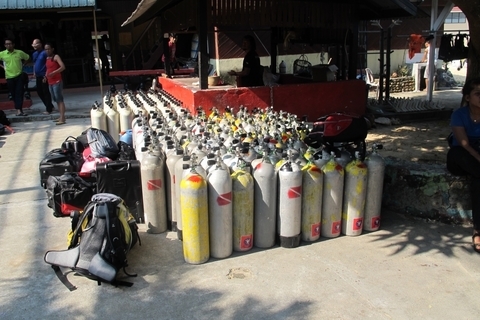 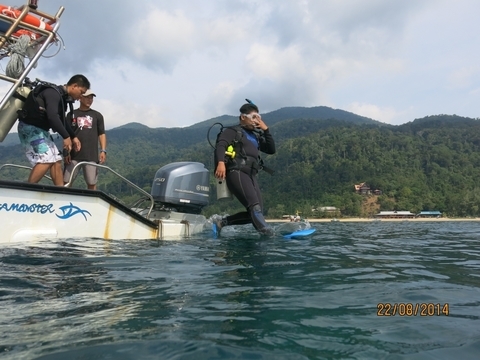 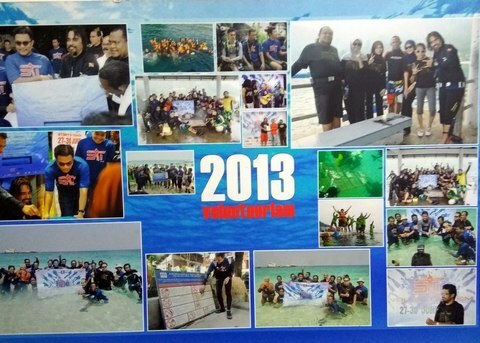 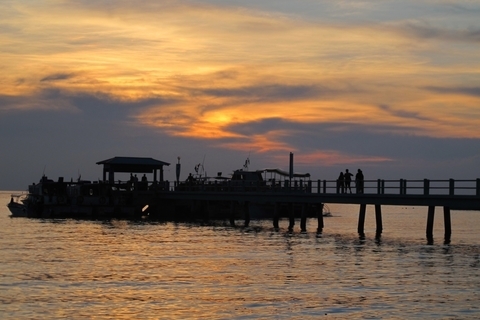 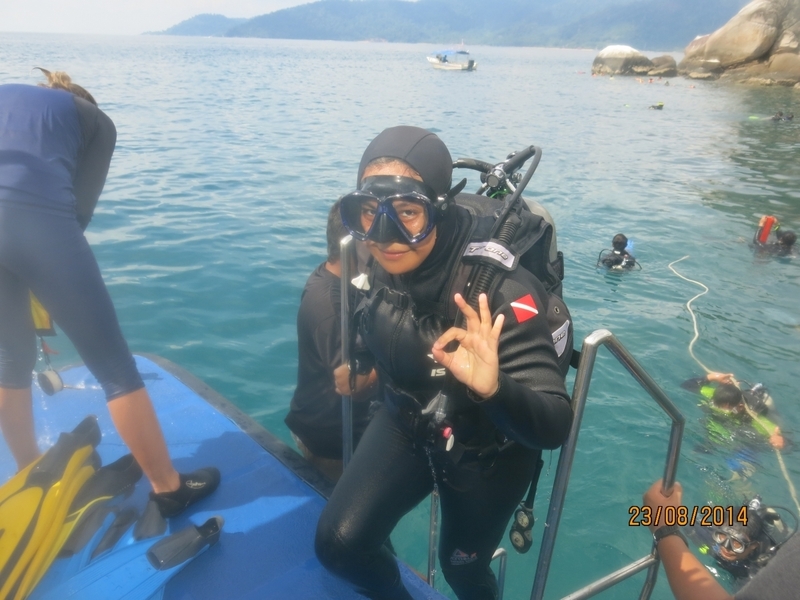 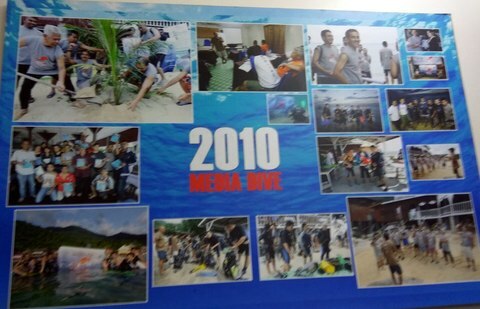 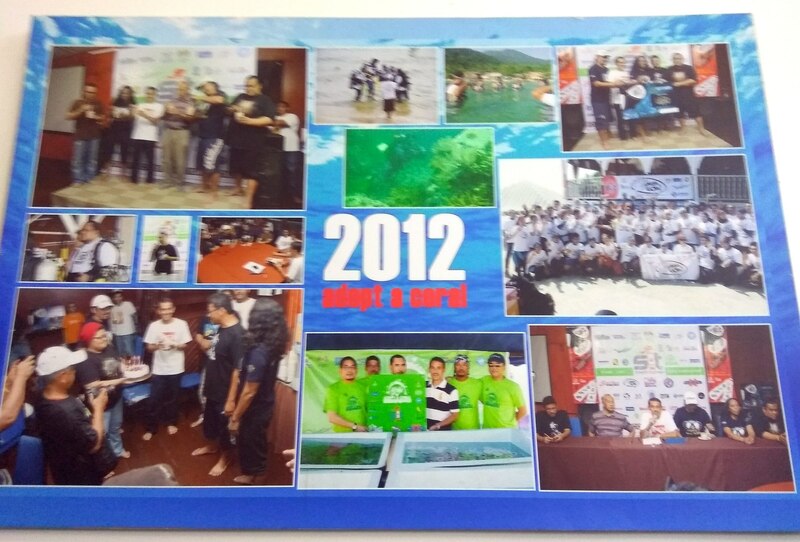 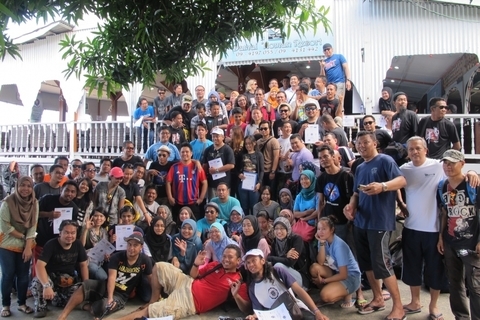 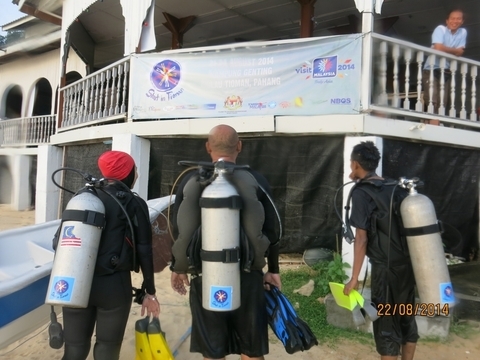 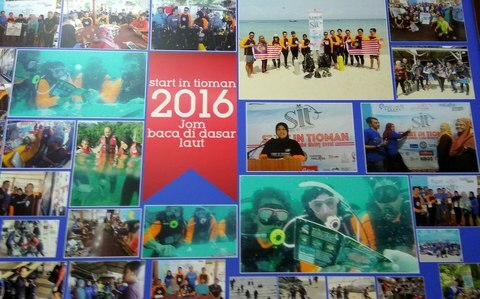 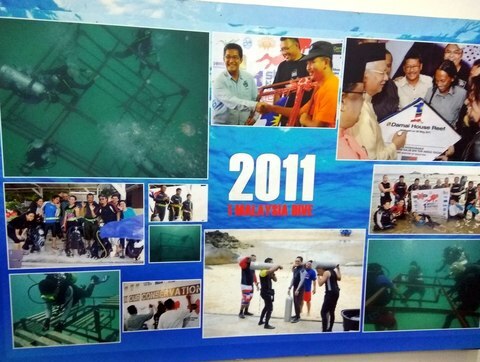 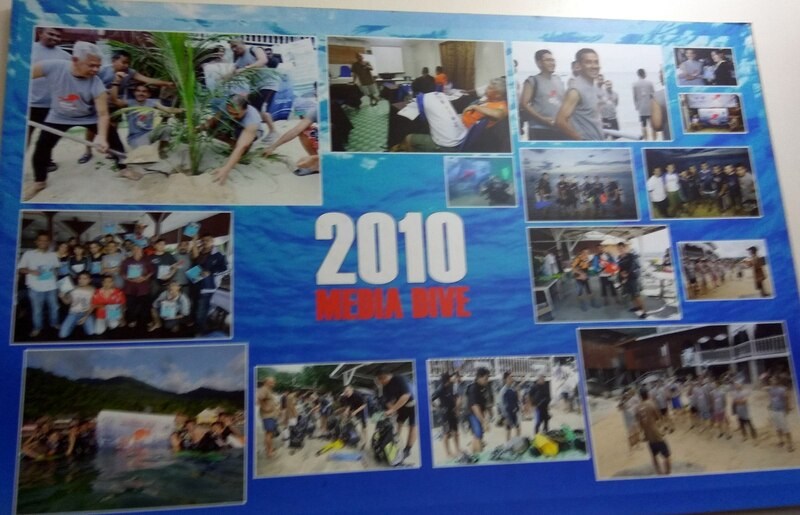 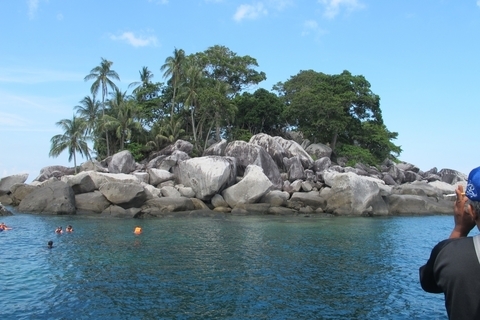 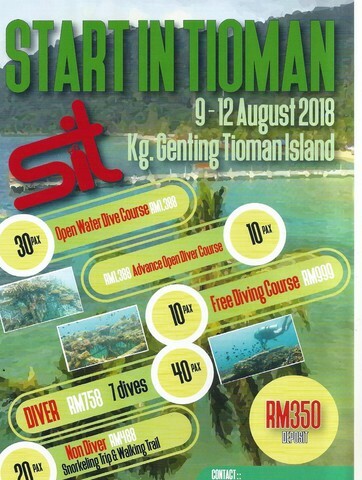 Start In Tioman - Tioman Island's premier scuba diving event. 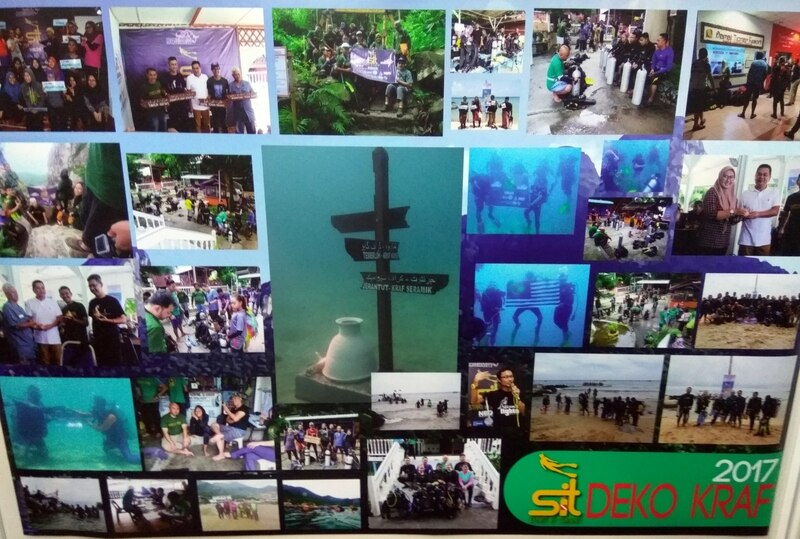 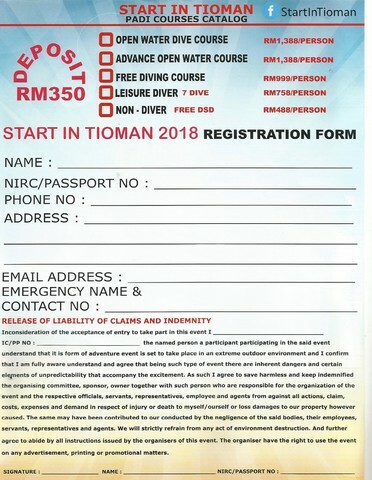 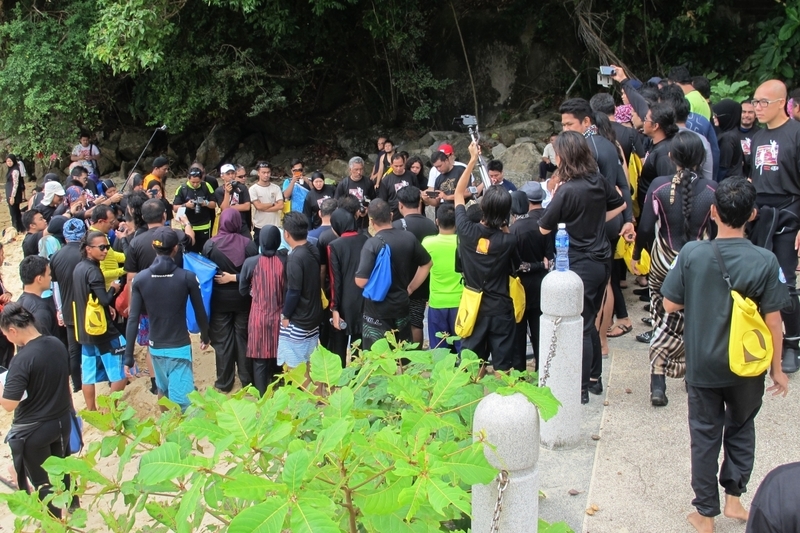 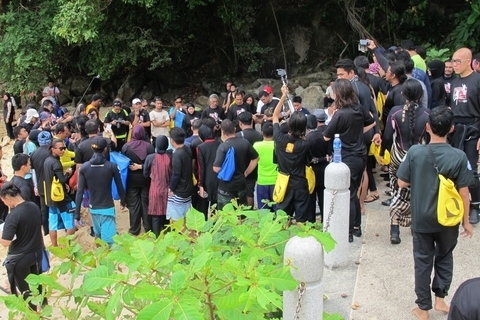 Introduced by the Tourism and Cultural Office of the state of Pahang, this scuba-diving event invites international divers from across the globe in a conservation programme to save the island of Tioman’s majestic reefs and undersea wonders. 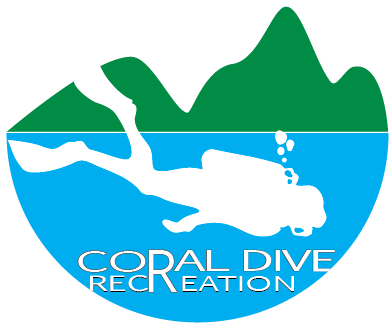 Clean initiative, this event also encourages dive enthusiasts towards obtaining their dive licences and to encourage scuba-diving activities on this island. 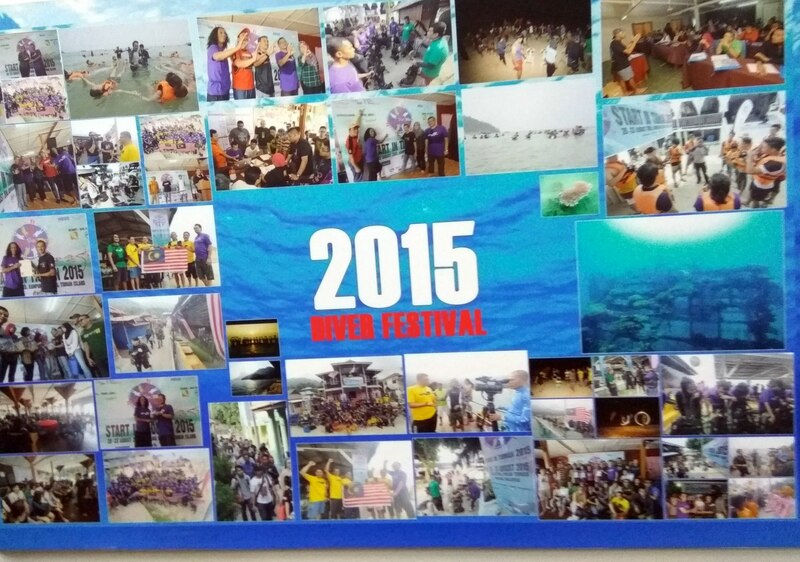 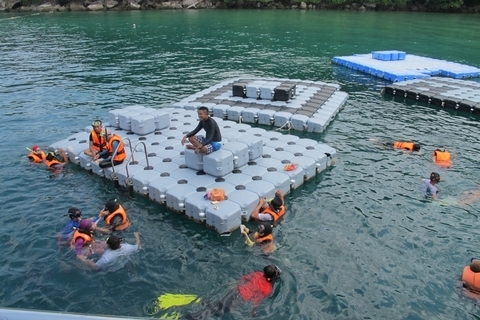 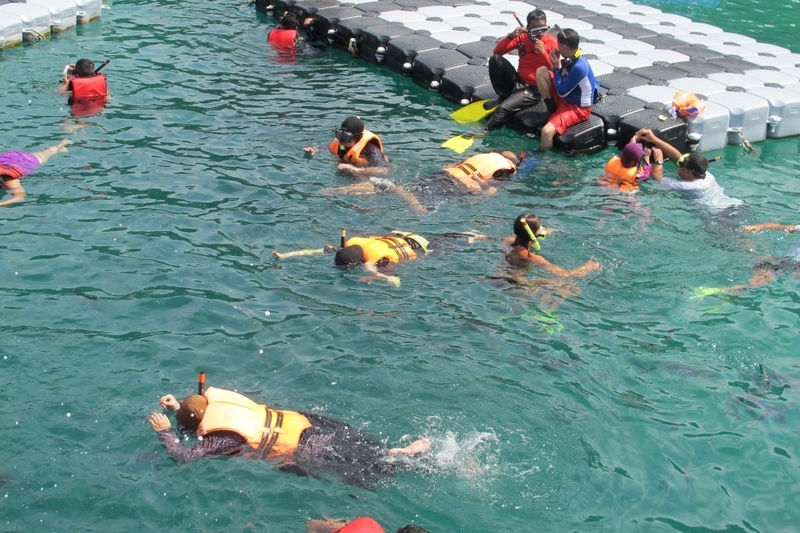 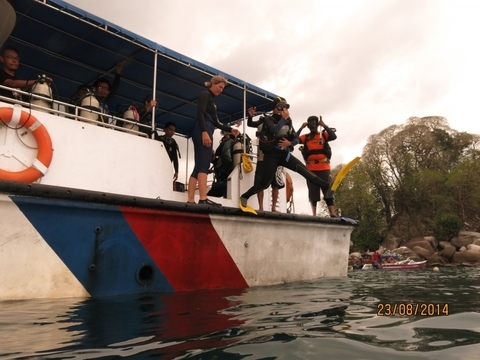 They also include different categories for student divers and snorkelers. 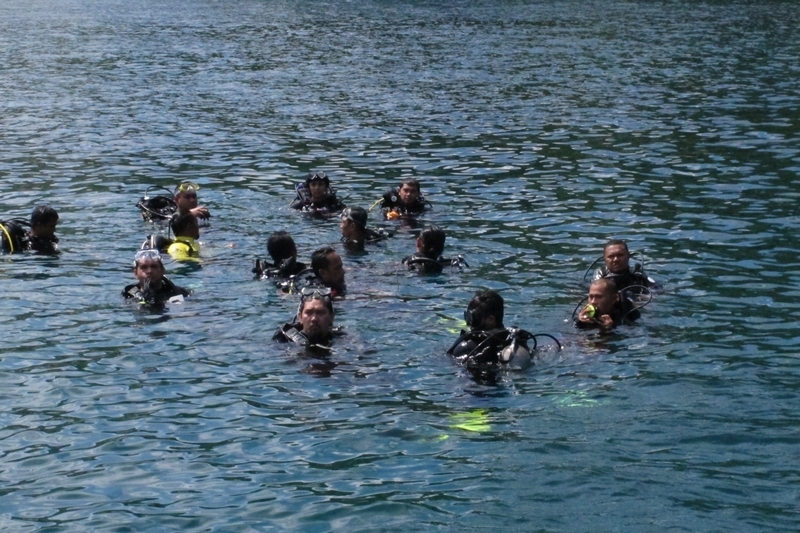 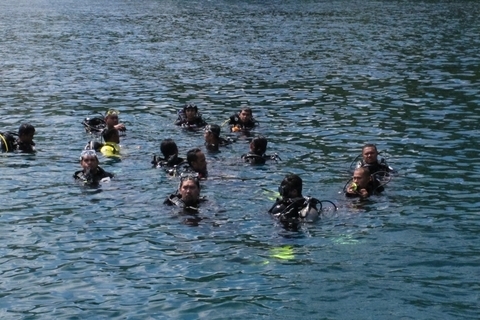 DIVERS/ OPEN WATER STUDENTS/ SNOKLERS. 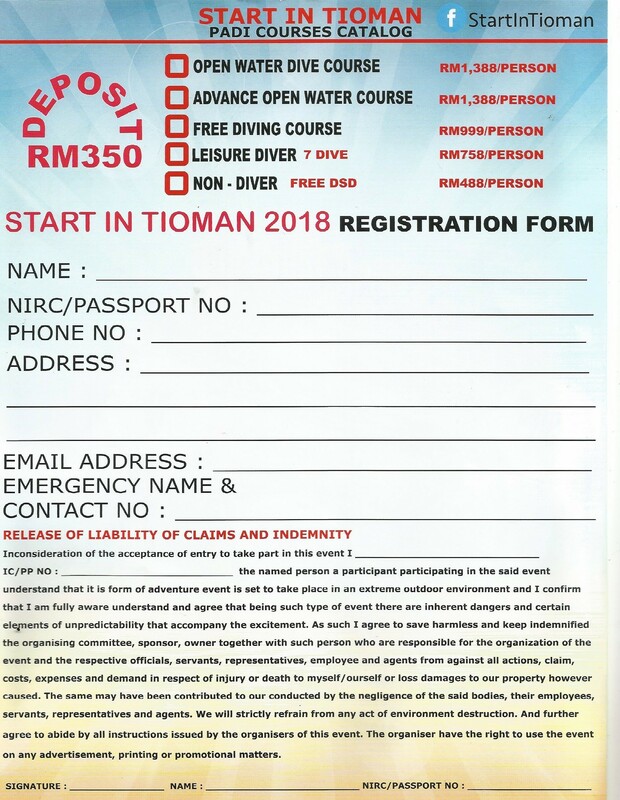 Deposit rm 350 remaining balance 3 weeks before arrival date .more info please whatsapp to 0192867180 .